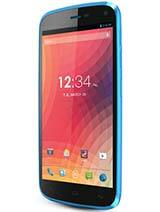 Wilitox, 10 Jan 2014Definitible blu becomes with new stylsh new models combined with hardware and price, but it se... moreWe have many other devices with the specifications that you are looking for. 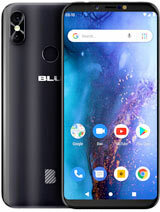 You can always visit www.bluproducts.com for a list of devices as well as their specifications. AnonD-223114, 11 Jan 2014Is this model dual sim? 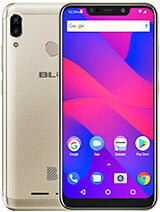 ?The BLU Life Pure is a single SIM device. Anonymous, 17 Jan 2014how to do screenshot on this device?You can take a screen shot by holding down the "power button" and the "volume down button" at the same time. I hope this information will assist you on your journey with Blu Products. Brandon, 03 Feb 2014Everything about this phone is perfect. The only thing I strongly wonder about is if I were to... moreYou would be able to connect this device with any GSM carrier in the world. 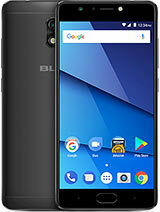 cell lover, 07 Feb 2014Does this phone have micro sd card slot?The BLU Life Pure does not come with a Micro SD card slot. This phone seems pure for the price but no dual sim. 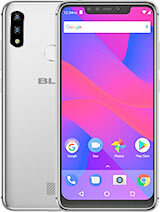 Any future plans for a dual sim version of blu life pure? Everything about this phone is perfect. 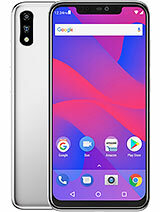 The only thing I strongly wonder about is if I were to buy unlocked on Amazon, could I be able to set up a plan with it on Virgin Mobile USA or Metro PCS? Well, wish they will have LTE phone rolling out soon as Mediatek started to offer LTE modem in Q1 2014. I have the BLU Life Pure and I love it! 2GB ROM 32 GB storage. This phone is fast! The screen is unbelievable It is so sharp! Takes fantastic pictures and videos! I use it on a prepaid service and it is fast on their data plan. The HPA+ Is FAST! Has OK Google which I really enjoy. It will do anything for me I ask. Like text for me. Open apps. Call people everything I ask! Great built in apps. One called app Manager that works great. I get great battery life on it. You can't go wrong for your money! Incredible Price for what you get. Even does everything the S4 does like look away while playing a video and it will stop. Go to next picture with just a wave of the hand. answer a call with just the wave of your hand. It's packed with extras! 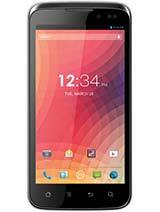 AnonD-150281, 22 Jan 2014Blu Life PURE Also Known As 1)Walton Primo X2 2)Q-Mobile Noir Quatro Z4 3)Allview Soul 4)... moreGionee manufacture all the devices of those re branded companies which you mentioned. 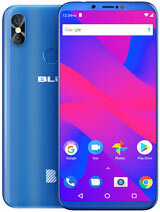 D, 10 Jan 2014Actualy i think BLUE is the mother company...Not Gionee,Allview or eny other rebrandsfor your kind information,Gionee is an ODM ( Original Design Manufacturer).BLU is just a re branded company which re brands phones from Gionee and other companies. 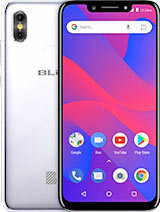 this message is for all the people out there.Gionee is the ODM for all these phones.this is just Gionee Elife E6 phone rebranded by BLU.Gionee Elife E6 also available in different countries with different names.all these companies are re branding Gionee Elife E6 phone. how to do screenshot on this device? no.. it says micro sim! u blind? Is this model dual sim? ?